Downer EDI has kick-started a $16 million upgrade to its Newport facilities to support the Victorian Government’s $2.3 billion High Capacity Metro Trains (HCMT) Project. 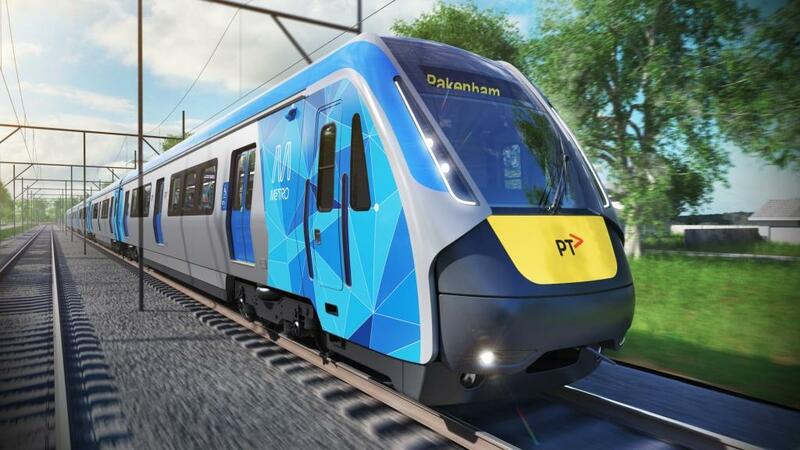 Michael Miller, CEO, Downer Rail said the investment will ensure Melbourne’s 65 next generation trains are made in Victoria, for Victoria, creating 1,100 high-skilled new jobs. “Evolution Rail, comprising of Downer, CRRC Changchun and Plenary, is proud to be partnering with the State of Victoria on the HCMT project to build state of the art, world-class trains that will drive the transformation of Melbourne’s public transport system,” Mr Miller added. Minister for Industry and Employment Wade Noonan, who visited Downer EDI’s Newport Rail Yard last week, said 15% of work on the project will be completed by local apprentices, trainees and engineering cadets. “We’re giving young people opportunities on some of the state’s biggest projects – giving them valuable experience and setting up a skilled workforce for the future,” the Minister said. Mr Miller said Evolution Rail has committed to achieving 60% local content for the fleet, with Downer and CRRC soon to commence an Industry Capability Network sponsored industry engagement program to identify and target local Victorian suppliers to work on the project. “We are well advanced in our workforce mobilisation planning so that we are ready to go when train manufacturing starts early in 2018. We are building the skilled workforce that is needed to drive the rebirth of Victoria’s rolling stock industry, investing in programs to train specialist rolling stock apprenticeships and engineers,” he explained.